Posted in Accidents by Mikhail Voytenko on Apr 27, 2017 at 17:52. 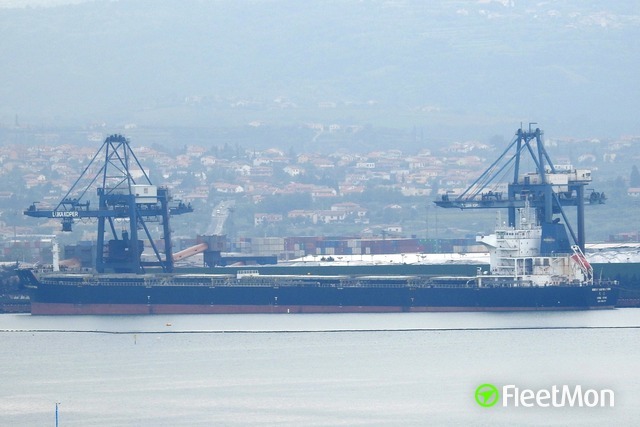 Livestock carrier POLARIS 2 was banned from calling Santa Cruz de Tenerife following residents protests, because vessel is spreading around nauseating stink. 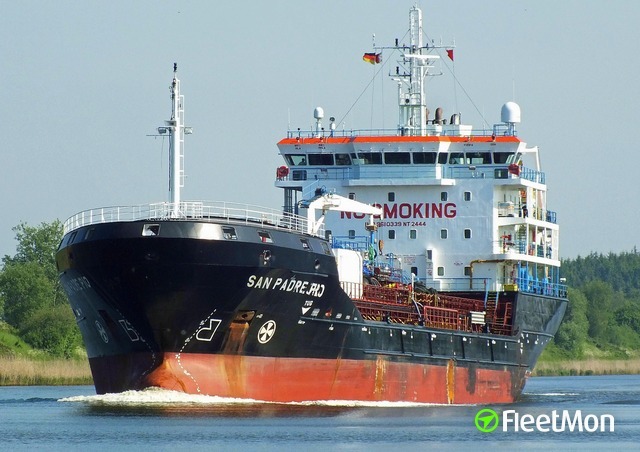 Understood vessel was to call Santa Cruz for fodder resupply, on its’ journey from Brazil to Egypt. Vessel was brought to anchor off Santa Cruz on Apr 24, left anchorage and continued voyage on Apr 25. Whether she was able to resupply fodder stock, is unknown. 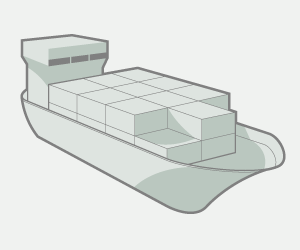 Earlier vessel was banned from calling La Luz and Las Palmas ports, for the same reason. Vessel is notoriously known for keeping cattle in poor conditions during voyages, last year’s veterinary inspection found, that at least 300 cattle died, out of several thousand. Dead cattle said to be thrown overboard on the way from Canary Islands to Gibraltar. 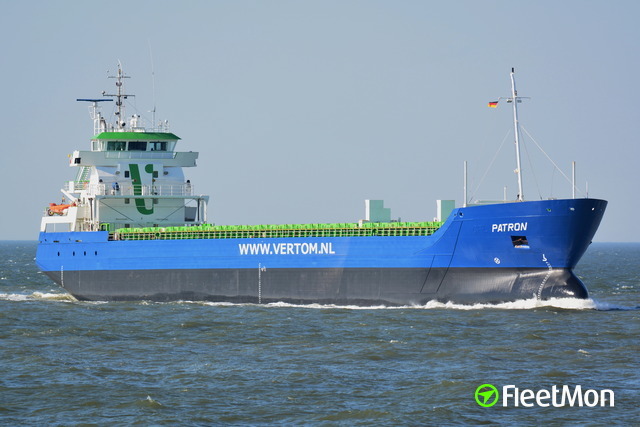 Photo taken from http://www.ships.lv/en/vessels/8417625-polaris_2.html, more photos can be found there.